Ever wished you had X-ray vision? Even if you did, seeing is one thing and being able to accurately draw what you see another. Take another look at the subtitle: here, and for the first time, Kimble reveals his technique and thought process—and even the habits that keep him sane when he his poring over microscopically small details. If you were impressed by his work before reading the book you’ll be pretty well intimidated when you’re done with it. 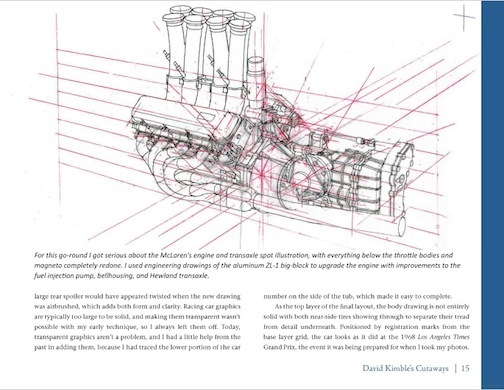 Early in the book he describes his work as doing “in-depth cutaway illustrations of mechanical subjects with the eye of an engineer.” If you separated the book into layers—which is exactly how he creates his compositions—such as, say, engineering, history, and artistry you’d have to say that Kimble is prodigiously gifted in all three. 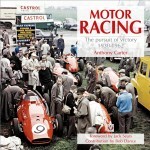 You could, for instance, read the book merely for the descriptions of the inner workings of machinery, or for the racing and automotive history, or even as a biography of an uncommonly varied career and come away enriched. Whether as chief engineer at a lawn sprinkler timer company or builder of racing engines, Kimble really does know what goes where and why. 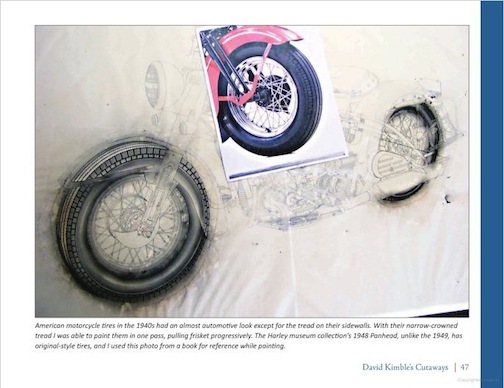 That he can then translate this 3D knowledge into 2D renderings with a 3D effect, with full command of the attending technical issues (paint, ink, air/brushes, film, scanning, printing etc.) is truly uncanny. As if having this many arrows in one’s quiver isn’t enough, Kimble is also very analytical about his own work and able/willing to be critical of mistakes others might never notice (one hose crossing another the wrong way, a type of finish that may look better in a drawing but doesn’t match the real part, the patina of a heat-scorched exhaust pipe) or explains the ones that engineering-minded readers might very well notice (cf. why the two middle exhaust ports on a big-block Chevy engine are closer to each other than the outside ones: “I must not have been paying much attention.”). 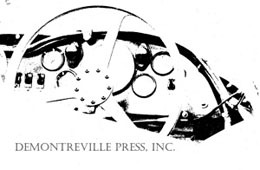 We have reviewed many a book here in which artists talk about their work. 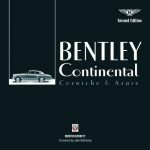 This is the only that comes to mind that really lays out, in almost step-by-step fashion, the resources (photos, engineering drawings, books, the real car etc. ), tools (curves, templates, frisket, film etc. ), and techniques Kimble uses. A good third of the book is specifically devoted to this and references it throughout the remainder. Novices may feel emboldened to try it themselves perhaps but practitioners will realize that Kimble operates at a level quite beyond reach. Even the discussion of something as seemingly simple as Vanishing Points and their role in getting perspective right goes beyond mere math because it has a different effect in/on line art than airbrush work. 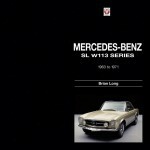 After so many years as a practicing artist and with his work published by many car magazines and elsewhere it is actually a surprise that the very cover car is one that has never been published since its creation in 1964. It and the various layers it consists of are the main teaching tool at the beginning of the book. 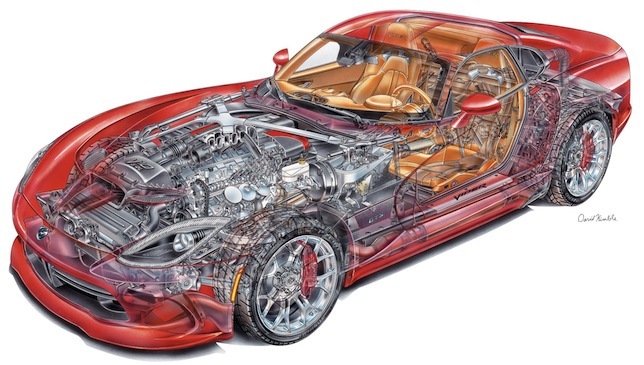 Cars, motorbikes, components, even ships and a Model T factory—as well as a self-portrait of Kimble with shock absorbers for arms and an LT5 motor for a heart—make up the over 200 illustrations that are shown to advantage in landscape format. 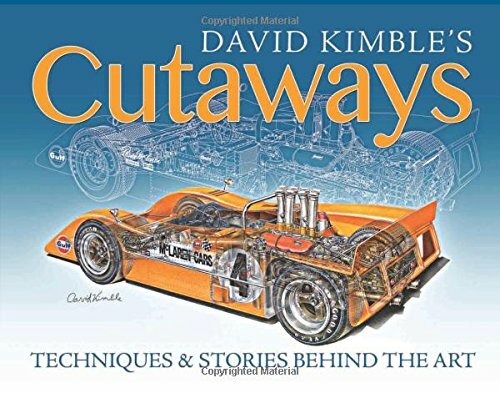 There’s even a list of the 129 cutaways Kimble has done between 1964 and 2014 and a very good Index. You know not to run with scissors—but don’t read this book with scissors either or you’ll be too cruelly tempted to cut it apart! 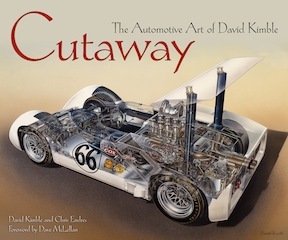 If you follow Kimble’s work you will know that there was a similar book, in 2011, Cutaway: The Automotive Art of David Kimble (ISBN 978-1934709849, same publisher). 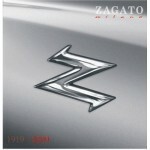 Limited to 1000 copies it sold out quickly. 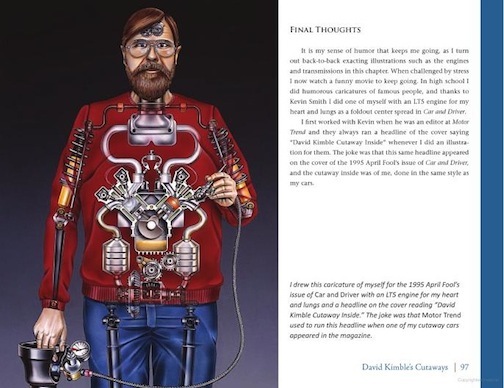 This new book is, in addition to the standard edition (Product Code: CT535), also available in an autographed version of which only 200 are available (Product Code: CT571) direct from the publisher—at the same price! Copyright 2015, Sabu Advani (speedreaders.info).